Today is Election Day. 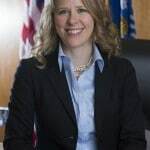 Will Justice Ann Walsh Bradley be re-elected to the Wisconsin Supreme Court? 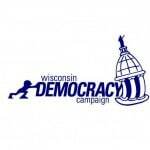 Is this a non-partisan race? 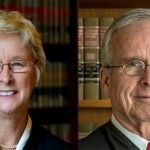 Will today’s election change the way Wisconsin appoints its Chief Justice? 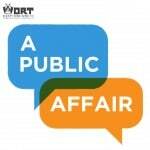 Listen to this edition of A Public Affair to find out more. 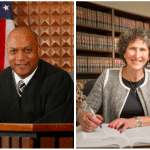 On Tuesday, April 7th, our host Carousel Bayrd was joined by Marquette University Law Professor and former Wisconsin Supreme Court Justice Janine Geske, as well as Supreme Court Justice Ann Walsh Bradley, to discuss the Supreme Court race.